WALTER RUTHERFORD & A.J. GORMAN - No 32. 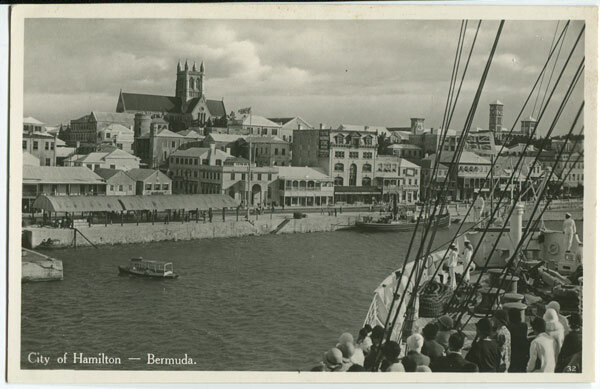 City of Hamilton - Bermuda.